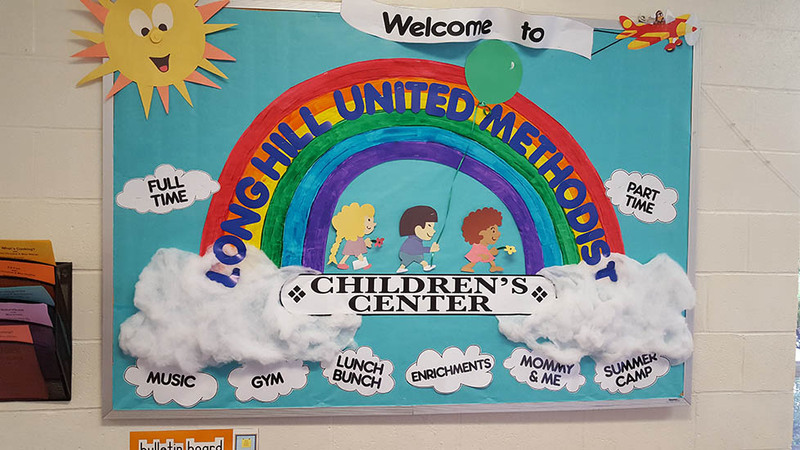 Long Hill Children’s Center offers children a preschool experience in which they will grow emotionally, socially, developmentally and cognitively. 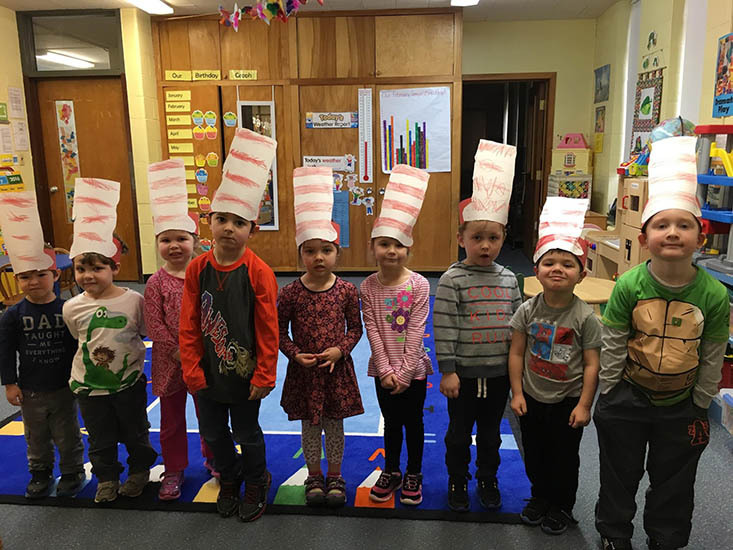 Our classroom environment encourages individuality and inquisitiveness that fosters and facilitates children to become lifelong learners through exploration, discovery, imagination and creativity. Our Program offers your child the opportunity to interact with other children in an environment that is scaled to and planned for your child. The children are stimulated, not pressured, to ask questions, to think for themselves, and to try out new ideas. The Program is a flexible child-centered one designed to satisfy the needs of the individual child within the group. Each session follows a routine or schedule that becomes familiar to the children. Each day the children have an opportunity to participate in a wide variety of planned and spontaneous activities. Activities such as open ended art experiences, science and cooking projects, blocks, dramatic play, preschool readiness games, songs, rhymes, finger plays and creative play are a part of each day. Learning Experience Charts, graphs, and scientific observations (data collection, organization and representation) are all presented to the children to show their own responses. In partnership with Families, Caregivers, and the Community, we provide a developmentally appropriate, nurturing and secure setting promoting each child’s unique ability to reach his or her social, intellectual and academic potential.